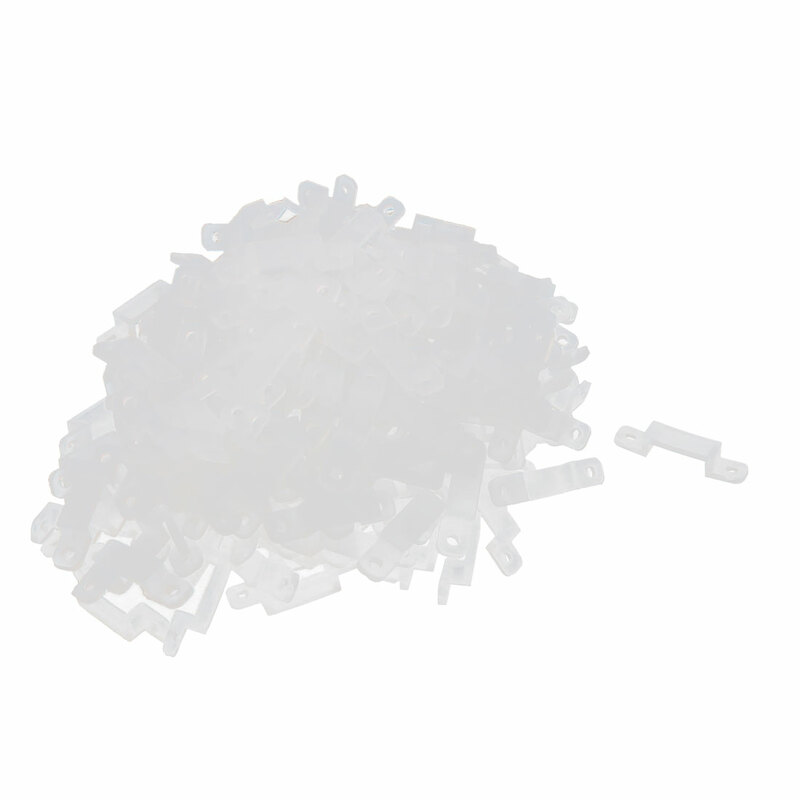 1.These light strip clip are made of silicone, they are flexible design, fit for 10mm light strip. 2.Widely used to fixing the light strip. Country of Manufacture: CHINA; Mounting Hole Dia: 2.5mm / 0.1"
Suitable LED Strip Width: 10mm / 0.4"